An Octalysis final score would provide information about how balanced the game is in terms of engaging the eight core drives of players. However, the profiling insights of a MindTime analysis would give a more in-depth look into the thought processes of players and therefore these nuances can be integrated into specific aspects of the game design. 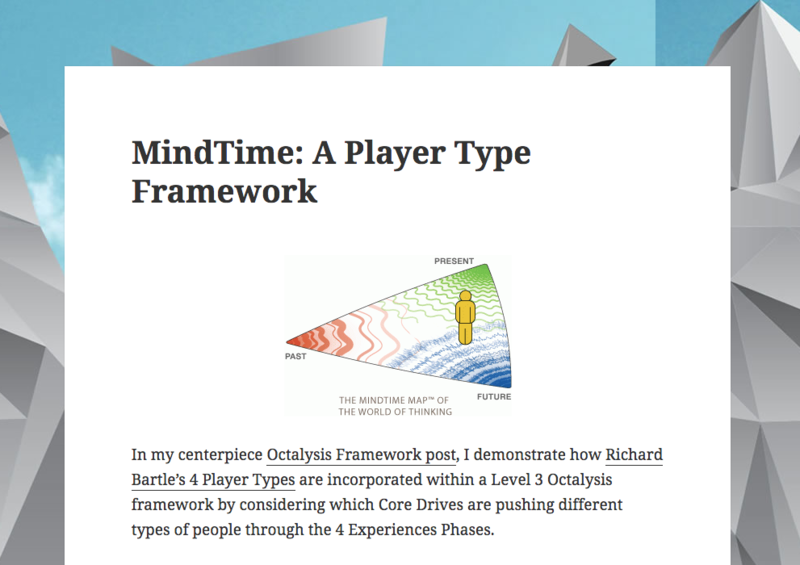 Read more about using MindTime to augment the Octalysis framework, here.